Our philosophy is to provide the best solutions and give you peace of mind to ensure your event is successful. We acknowledge that live events require time-sensitive delivery and collections and we pride ourselves on reliability whilst working safely within the driving regulatory requirements of the European Union. Our reputation for excellent execution is key to our success. Our established global logistics network can provide a complete start to finish service so your event runs smoothly and efficiently. Specialist support such as import/export documents, ATA Carnet's, and driving permits can be provided. We can also arrange aircraft charters and source a variety of airborne solutions. In addition, we can supply containers for sea freight should you require. All our vans and articulated vehicles can be customised with your livery for your event or road show to maximise exposure of your brand. Sizes include vans, 7.5t, 12t, 18t and articulated 38t & 44t vehicles. 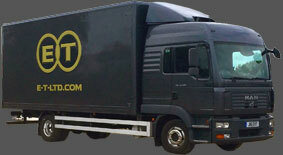 Event Transport Ltd offer secure storage with storage management. With 24hr access and CCTV, we can provide short or long term storage solutions, giving you the flexibility you need. 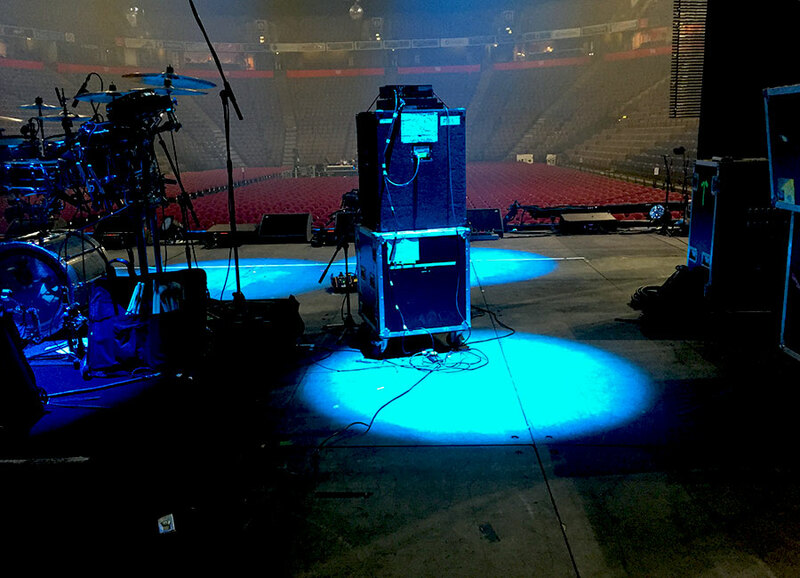 In addition to this we offer management services to compliment any size event and can source equipment, as required. Our Spaces range from 25sq ft - 1000 sq ft.